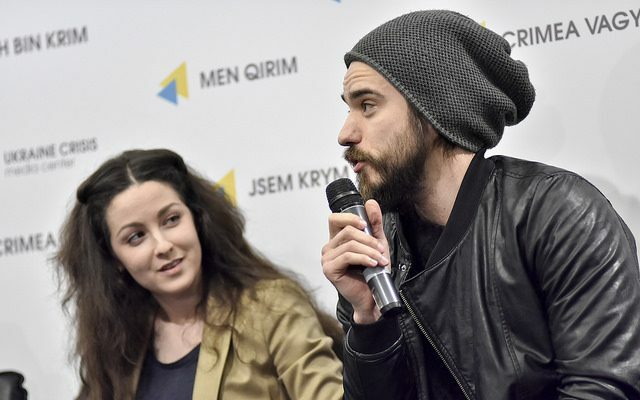 Ukrainian theatres get new opportunities thanks to joining the European Theatre Convention. 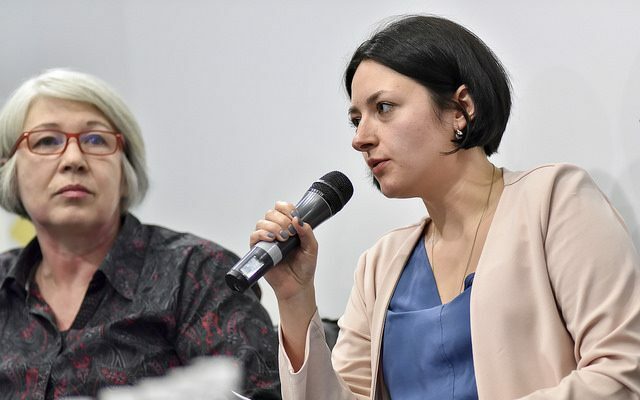 Activists work to launch an online bilingual platform that would accumulate the information on Ukrainian theatres as well as present development opportunities for them. Ukrainian activists are working to create a tool that would help present Ukrainian theatres not only in Ukraine but also internationally. They also intend intensifying the dialogue between the industry professionals, the state and the wider society. In the end of May they plan to launch a bilingual web site on Ukrainian theatres (in English and Ukrainian) that will accommodate a list of theatres with contact details, news feed as well as information on the upcoming festivals. The details were presented by Yuliia Fediv, theatre manager, coordinator of the European Theatre Convention working group. 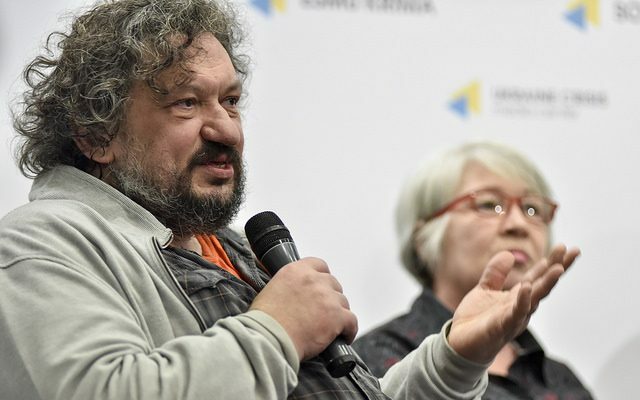 Vlad Troitskyi, theatre director, founder of DAKH contemporary art center and of the multidisciplinary art festival GogolFest, explained why theatrical art in Ukraine is moved forward by efforts of enthusiasts. “There is no system behind our choice what we are presenting abroad. Secondly we got no product that would be competitive on external markets. 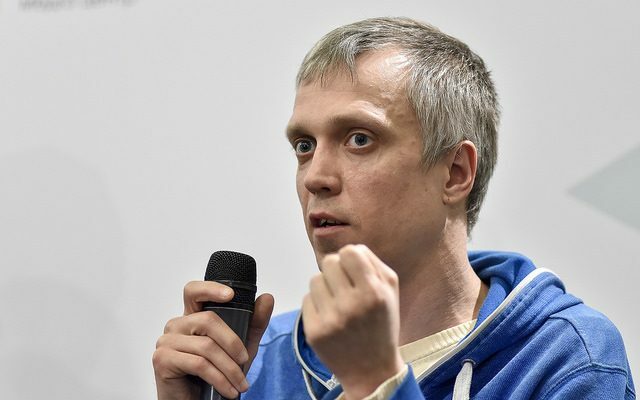 Thirdly we actually got no platform to set up joint projects that would be able to present Ukraine in the most cost-efficient and quick way,” Troitskyi said. All public cultural institutions are more of reactive nature, they rather respond to the challenges than produce something on their own. The new web site gives hope for positive changes in this sphere. In the end of last year at the initiative of the European Theatre Convention (ETC) a working group was established set to create the web site. “European Theatre Convention is the organization that unites 41 theatres from 21 countries. 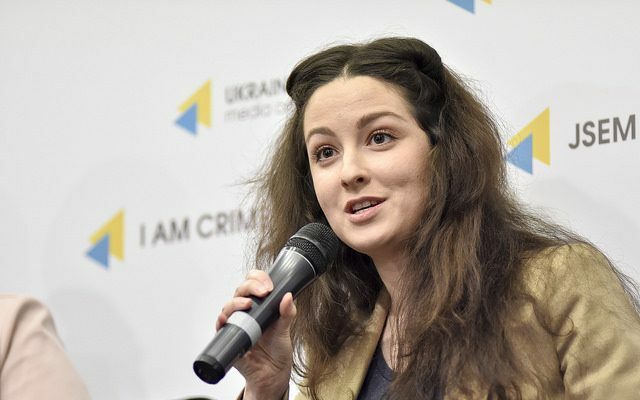 It aims at creating the platform where theatrical companies – members of the Convention would exchange their experience, launch co-production projects and advocacy campaigns, as well as contribute to reforming of theatrical sector in all the member states of the European Theatre Convention,” Yuliia Fediv said. The Convention provides the tools that help find financing, arrange training events and set up residency projects. Ukraine’s “Molodyi Theatre” and “DAKH” contemporary art center joined the ETC. 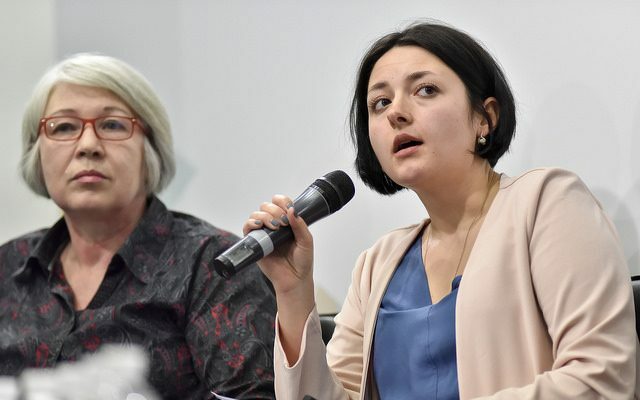 Olena Salata, expert at the Reanimation Package of Reforms initiative, said that establishing an independent theatrical union is now on the agenda. 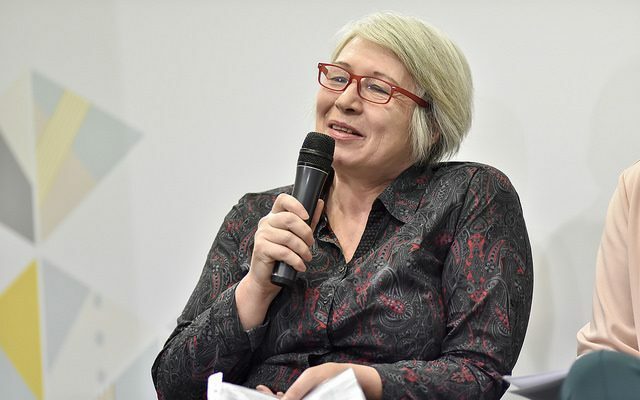 Theatre director of the National Ivan Franko Theatre Diana Aishe spoke about the structure of the upcoming web site. The web site will be actually divided into four big categories. The first one is the list of theatres. All theatres have equal chances to have their contact details published on the web site. Other types of information that the web site offers include maps that help locate the theatres, events calendar, information on grants, critical reviews, news pieces and articles. The web site team will be collecting this information from both independent and public theatres over the month of April. The web site is due to start its full-fledged work in May. Andrii Palatnyi, project manager at the DAKH contemporary art center, said that the web site might become helpful in project management as well as in getting new technologies into theatrical arts. He added that Ukraine is now living through the rebirth of theatrical arts and is moving out of the crisis. Cooperation in the framework of the European Theatrical Convention has already got its results. Thus, in the framework of the ETC DAKH contemporary art center has had co-production experience with foreign theatre directors from Austria, Germany, Romania, the Great Britain and the Netherlands. Coproduction helped stage the plays unique to Ukraine by their format. Pavlo Yurov, independent theatre director spoke about the course of preparation of the new play “The End of Pretending” (Kinets udavannya). “Thanks to the European Theatre Convention we now have a chance to travel to Germany where we will present the play at a festival and in several theatre houses,” he said.